Did you know that dirty ducts are a health hazard? Dusty ducts results in dirty air which can pose health problems like sinus, allergies, Asthma, and respiratory infections and the effects can be long term. Also, dirty ducts reduce the life span of HVAC systems increasing the cost incurred on repairs and new installations. To avoid this, you’ll need a duct cleaning company like Randy’s heating and air conditioning. We have been servicing the people of Bremerton for some time now and we must say that the experience has been amazing. Unlike some companies that only clean the air ducts. We at Randy’s clean the whole ventilation system including the blowers and filters in the HVAC unit. Our workers are certified and well skilled to offer high quality services for our customers. High quality of indoor air increases the flow of air making your heating and cooling equipment long lasting and more efficient. We are also concerned about the dryer vents in your home. We clean them for you to minimize the amount of capital you may incur on energy. We remove the contaminants that may have gotten into the dryer vent. This is to prevent the occurrence of home fires. Randy’s is a licensed entity so you can trust that our services are of high quality. We also have bonding and insurance to protect and compensate our customers in case of major damages during the cleaning process. 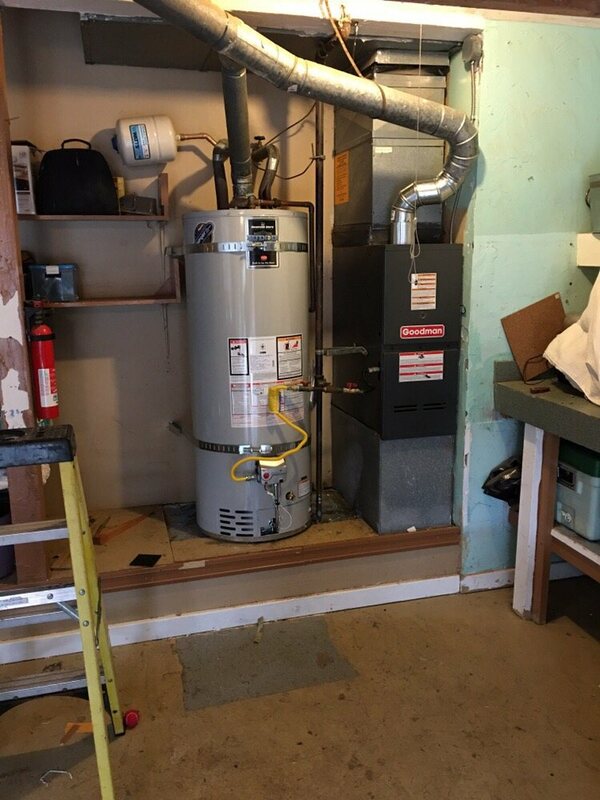 We make repairs for furnaces in case they are damaged. Once we have given the comfort you need from your furnace. We also enroll you to reliable service contracts that will help you enjoy regular jobs on maintenance. The furnace which is the central source of heat in the heating system can be exposed to dust. We clean it for you at affordable costs. This improves the ability of the furnace to distribute heat evenly in your home. 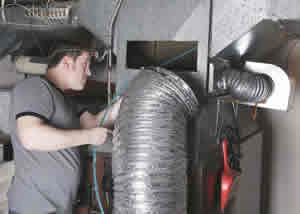 Incase your furnace is damaged we repair it for you or even replace it for you if necessary. Our workers are well trained for this and will leave you contented and happy. We also provide our customers with a manual with instructions on how to properly maintain their furnace. We understand that our services may be expensive to some of our customers. Additionally, the need for duct cleaning may occur accidentally. We this in mind we allow our customers to pay for our services under installments. The amount of installment depends on your capability. We are certified dealers for Randy’s duct cleaning. We listen to the specifications and preferences of our customers. After listening to your needs we then offer our cleaning accordingly to make sure you feel comfortable and safe in your home. We have been delivering high quality and unique duct cleaning services for a long time. Our services leave the whole HVAC unit of your home elegant and free from any odors. Contact us now and you can be assured perfect results! !